BUY A TICKET or DONATE NOW! Malibu Global Awareness benefits Doctors Without Borders with our Friday, May 19, 2017 concert event, to be held at 1211 4th Street, Santa Monica. See below and our Events Page for more information. Malibu Global Awareness (MGA) is a non-profit 501 (c) (3) (tax ID #20-3929544) organization dedicated to humanitarian aid, disaster relief and medical treatment worldwide. The charity Foundation was founded in 2003 by Annie Thiel, PhD, in memory of her late husband, Dr. Richard Thiel, an active supporter of Doctors Without Borders for over 20 years. Since its inception, Malibu Global Awareness has grown into a world-class organization consisting of 25 members and over 400 supporters. The steadfast dedication of MGA's volunteers has contributed to the successful distribution of vaccines, medical equipment, and qualified doctors to over 70 countries and into the most remote areas of the world through Doctors Without Borders. Doctors Without Borders received the Nobel Peace Prize in 1996 for its outstanding response to famine, epidemics such as malaria, AIDS, and the casualties of war. Through its compassionate works, countless children and families are given food, shelter and a chance for survival. 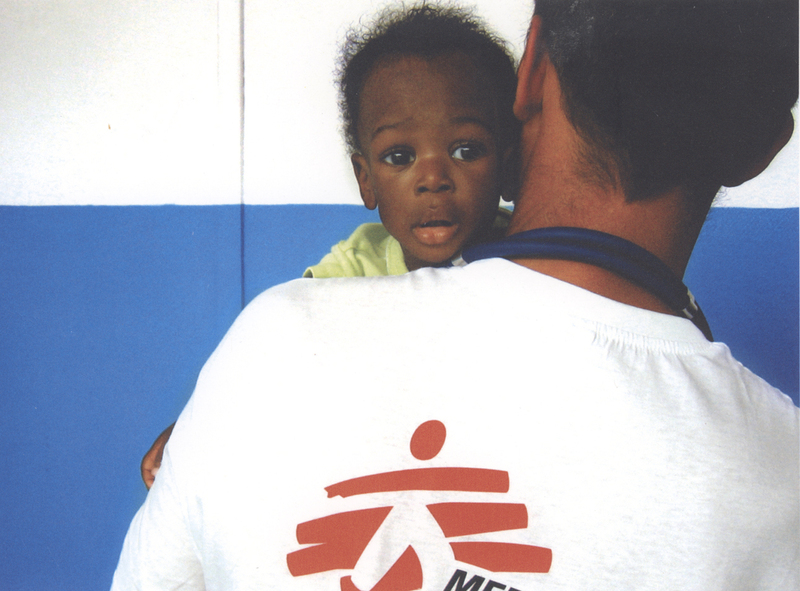 Thank you for helping us support Doctors Without Borders and their important work throughout the world.